A supplier who has helped move industry standards forward in safety, innovation and reliability needed a contractor with a similar focus – a key reason they chose Flegg Projects to help them with their recent UK site re-organisation. 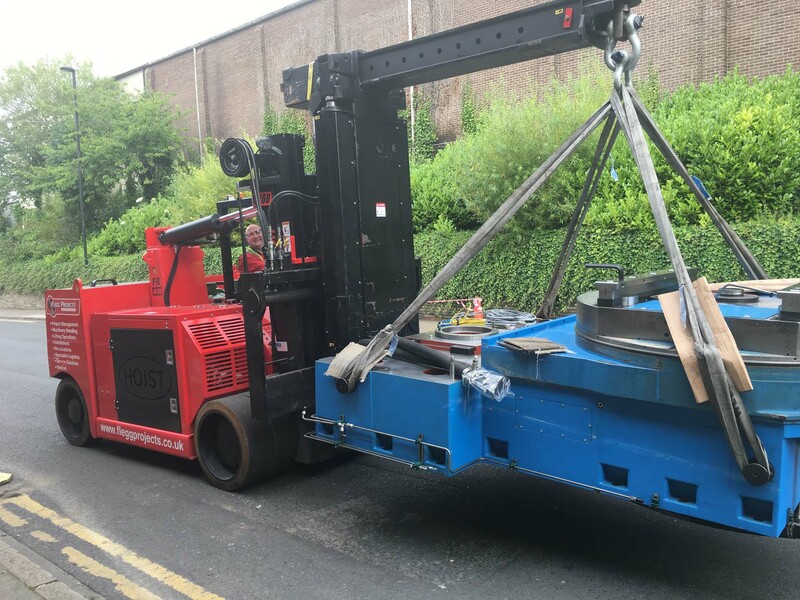 The company needed to re-locate over 60 large and complex CNC machine tools between its various UK sites, as well as receiving and installing 5 new machines into their current premises. 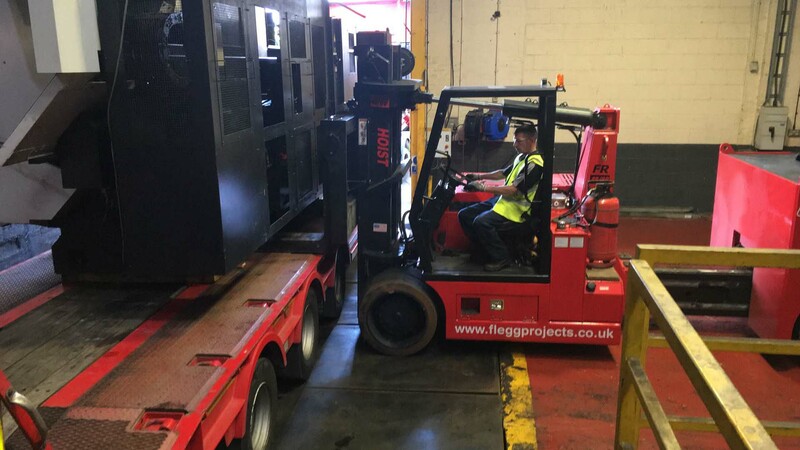 Amongst others, the single heaviest machine that Flegg Projects had to lift weighed 34,000kgs! Using their site visit and ‘tried and tested’ planning process, Flegg Projects provided on-site technical support to assist with the mechanical dismantle of each of the valve machines. A dedicated removal crew, with vehicles and lifting gear were on hand to load, transport and offload the machinery at their new location. 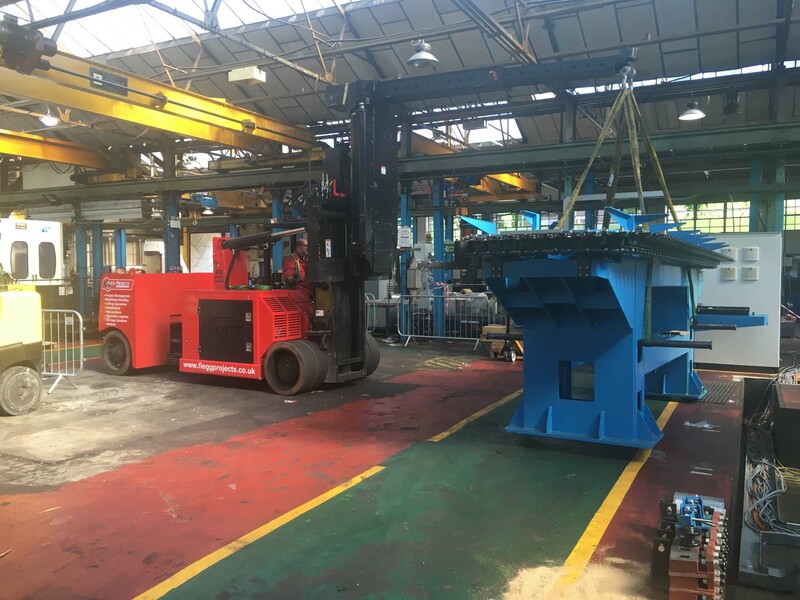 Once there, Flegg’s engineering crew remained at the new site to re-assemble the machinery. An extensive section of Flegg’s own equipment, including versalifts and counterbalance forklifts, was used for the programme. Completed in a series of distinct timed phases over a 9-month period, some key sub-projects meant that Flegg dedicated onsite resource for concentrated periods of up to 10-weeks. The client was delighted with Flegg Projects’ approach to the programme and their adherence to their exacting safety guidelines, that through their recommendation Flegg has since been involved in a removal programme for another part of their business.